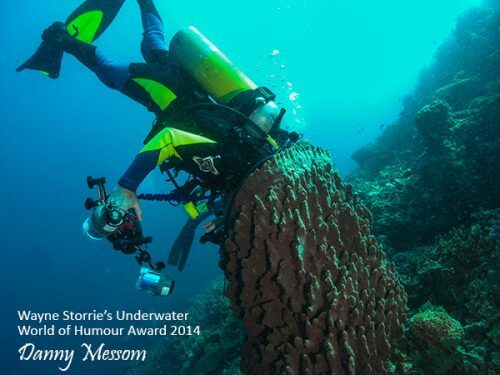 The Wayne Storrie Underwater World of Humour Award was established by Ann Storrie in memory of Wayne. 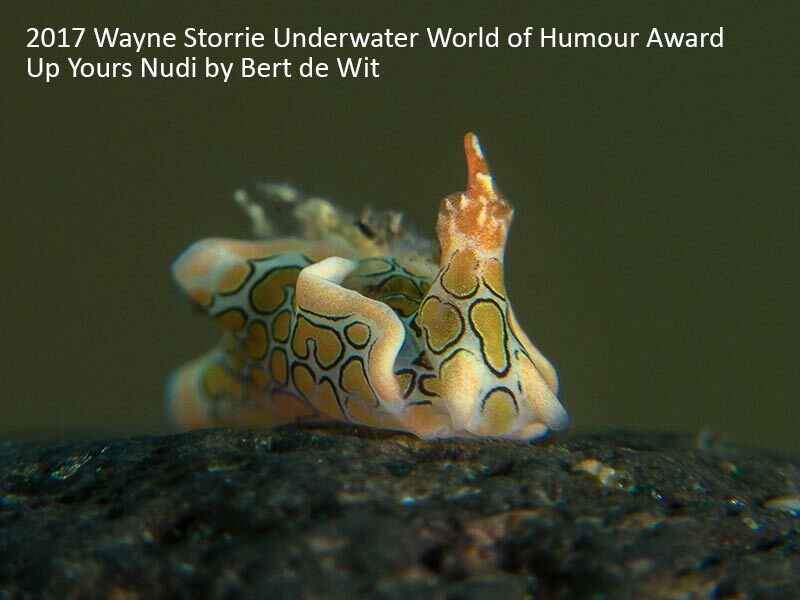 This annual award represents the fun and love of diving, a passion of one the founding members of WAUPS, Wayne Storrie. 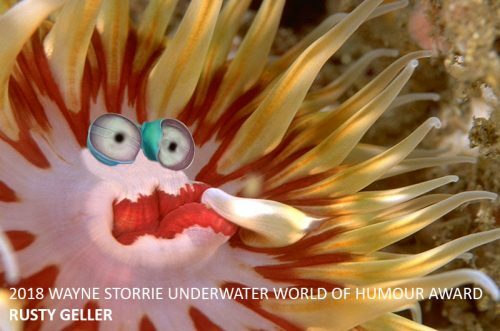 Topic: Anything humorous taken underwater or as a split shot. 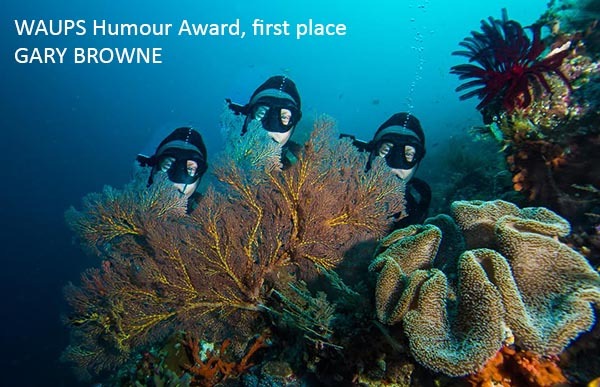 For example – funny fish faces, divers in a humorous position or situation, a composite of arranged subjects, a digitally enhanced image. Let your imagination run wild and make us laugh. 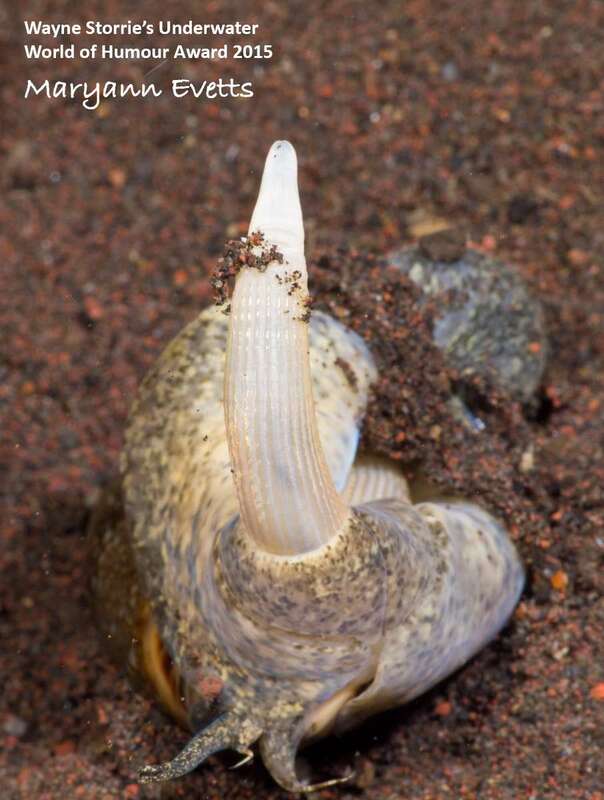 Rule: Marine life is not to be intentionally disturbed or moved when composing or taking the image. Prizes: A Perpetual Trophy plus a small personal trophy. Humorous or other prizes may also be awarded. Date: Entries for the 2019 Awards will close Sunday 23rd June 2019 at midnight. Photographs will be judged by the members attending the WAUPS June AGM Club Meeting and winner announced on the night. Please contact the club via email for information on how to enter this competition if you are not already a member.